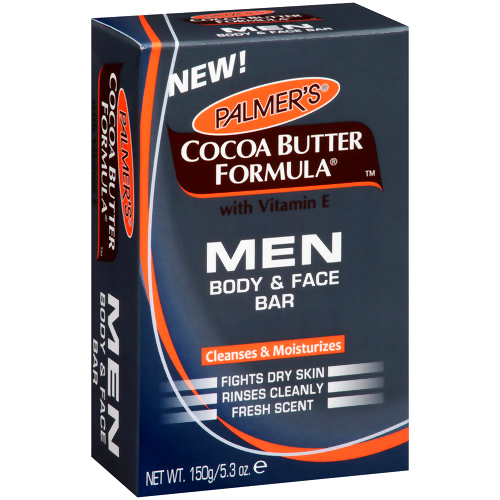 Palmer's Cocoa Butter Formula Men Body & Face Bar provides a deep clean while fighting dry skin. 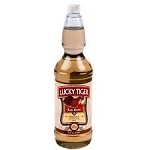 It thoroughly cleanses and moisturizes while rinsing off easily. 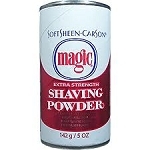 Won't leave skin feeling dry and tight like other bar soaps. 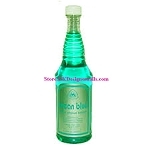 Provides total skin comfort and refreshment.